Got a question? Have a browse through our FAQ’s or use the contact form below. The company has a long history, over 100 years, of manufacturing tools. They are located in Japan in the region renowned for the quality of the hardware produced. 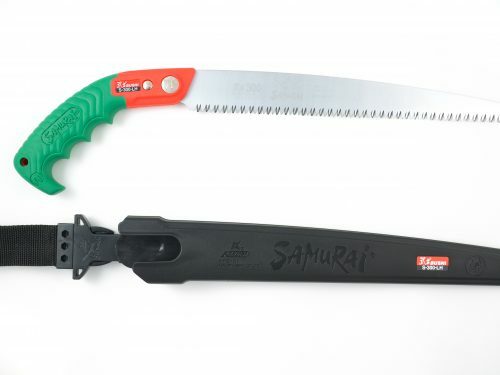 They now manufacture high-quality pruning tools. LH is part of the product coding. It does not refer to the handedness of the saw. These products are suitable for both left and right-handed users. 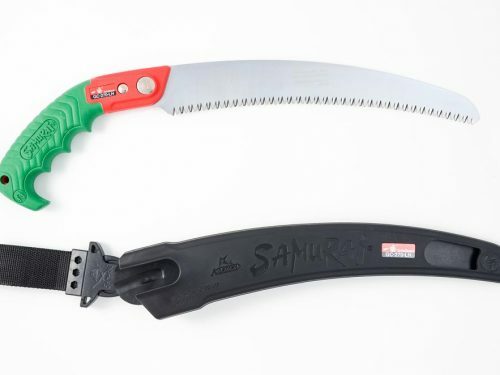 How do Samurai saws compare to other Japanese pruning saws? 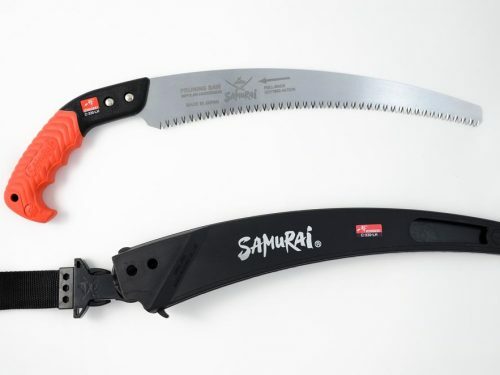 Samurai have a patent on teeth setting that allows the teeth to remain in contact with the wood throughout the duration of the cutting action. This is found on the GC series and allows for an extremely quick cut.